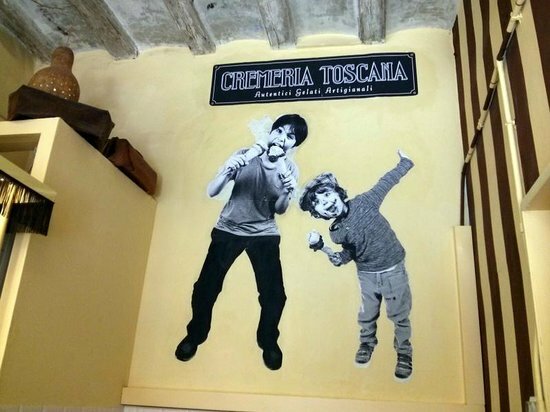 La Cremeria Toscana is an ice cream and sorbet shop which guarantees an artisan and natural ice cream with a unique and exceptional flavor. 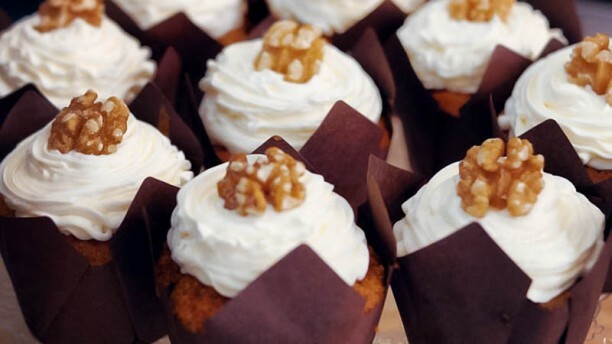 Because their products are made daily with seasonal ingredients, the result is so delicious, creamy and incomparable. The shop also offers a personalized service to satisfy every customer. 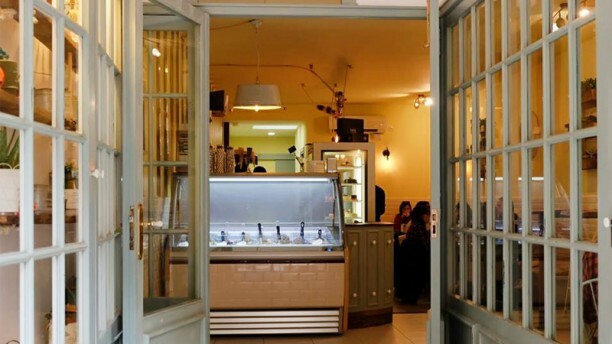 They have a varied menu of ice cream depending on the time of year and all of their ice creams are without gluten, except for those with cookies. 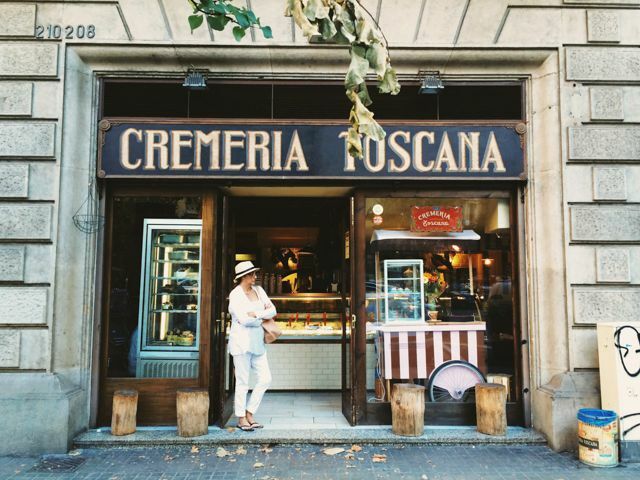 Hand-made ice cream and nice interior will be waiting for you at La Cremeria Toscana. Location is pretty good too, it is close to street Diagonal and metro Hospital Clinic. If you are in Barcelona during summer, this place is a mandatory stop. The tasty and cold ice cream will refresh you!